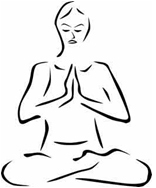 Yoga is the union of PHYSICAL and MENTAL HEALTH. Live a balanced life with physical wellness and mental calming. Reduce stress by recognizing the problems, take action to solve the problems one step at a time. 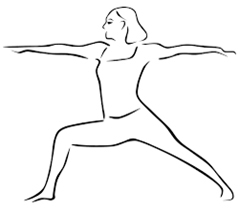 Yoga involves combination movements and breathing techniques that help improve mental focus, balance, strength, flexibility.